Moving to the place I now call my second home. Let’s first say that I didn’t wait too long to enter the Spanish mentality in Barcelona. 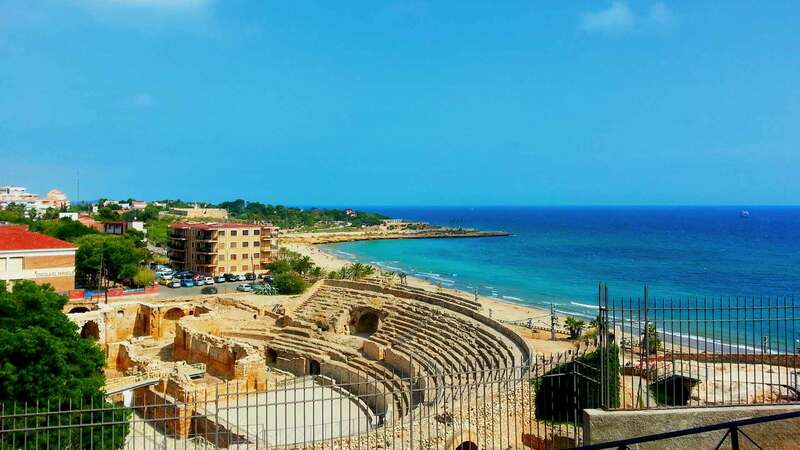 Anyway, after having spent my first 3 days in Barcelona at my friend’s place, it was time for me to move on to my real destination, Tarragona. Back in time in Italy, during the speech with my Erasmus coordinator to chose my abroad university, she praised my good intentions of having an experience in a place in which better courses would have been available for my studies. So, according to this, I chose a place with great weather all year long, cheap life, good food, ancient history and, just to mention, on the seaside. Such a bad luck it was the best fit for it. And actually it was, in fact according to my studies I had the chance to take all the exams I needed, while in other universities either there were too few exams or they would have asked me for a B2 Language certificate ( German! ). So, unfortunately, I was about to spend one year in Tarragona. Instead of booking a B&B or a student residence ( they are extremely expensive in TGN ) I had decided to rely on AirBNB, renting a bedroom in a place already occupied by 2 ex Erasmus girls from Poland. That was one of my best decision ever: Monika & Natalia were welcoming since the beginning, making me try typical polish dishes and introducing me to all their Spanish friends there. Even the very first night we went out and had a drink with more Erasmus people. Italian, Spanish, Polish, French, Mexican. 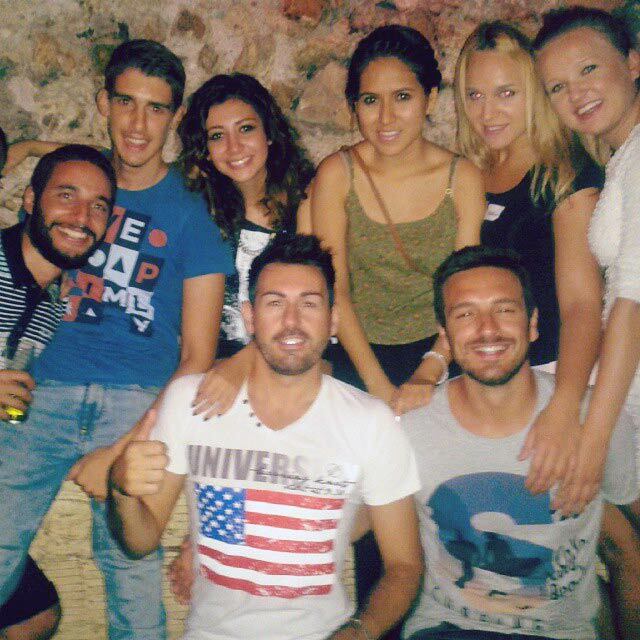 That was the beginning of my Erasmus.